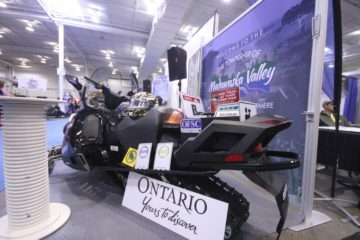 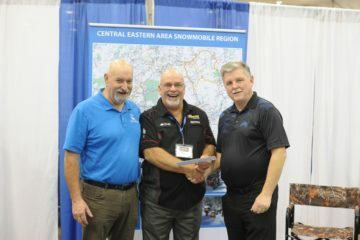 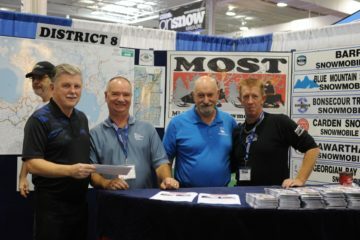 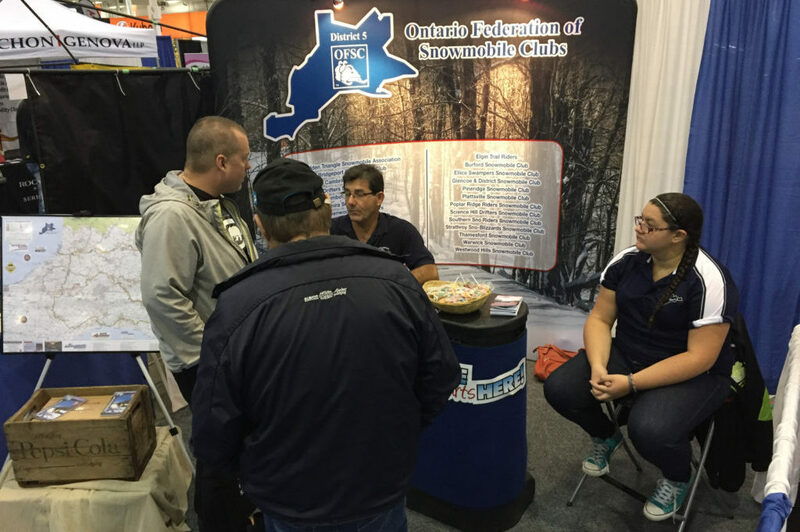 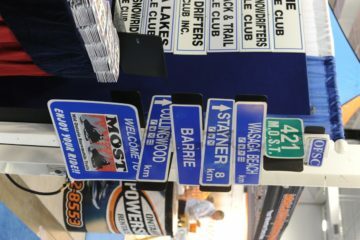 Visit the Snowmobiler’s Clubhouse in Hall 2, and talk with OFSC District representives from all over the province. 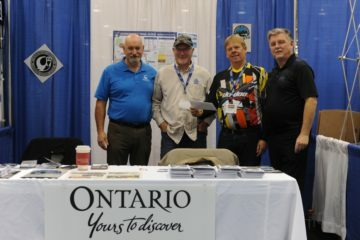 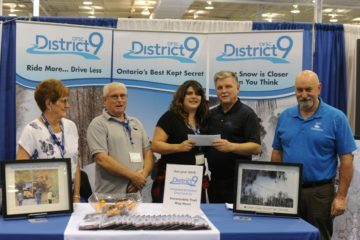 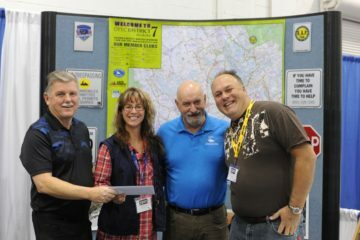 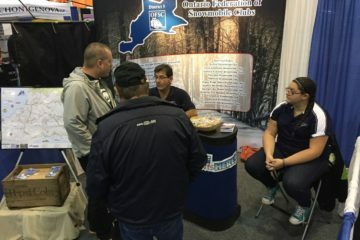 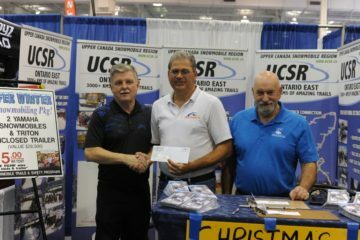 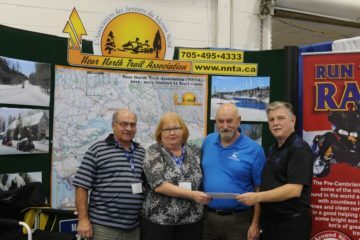 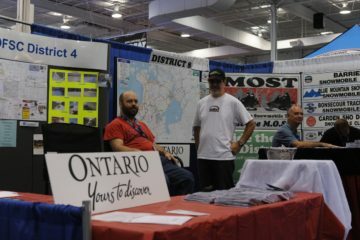 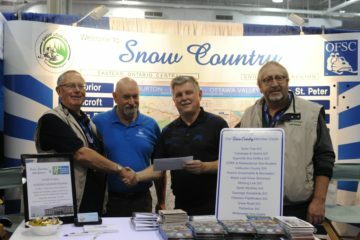 You’ll be able to enroll your family for Driver Training courses for the upcoming season, and purchase your Ontario Trail Permits right at the show. 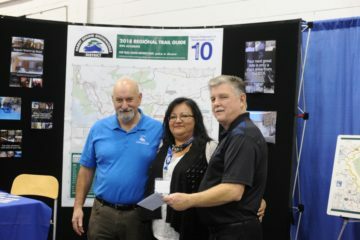 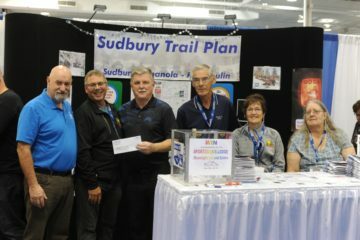 Get your trail maps from all 16 OFSC Districts, valuable info on touring the province, get information on volunteering or just stop by to have a chat with the friendly reps.